These sugar cookies are soft and somewhat chewy, sort of like the kind you see at the stores that are iced, but these taste much better. Since the recipe calls for oil instead of butter you can bake a batch of these on a whim. Better yet, you can make the dough by hand. Freshly grated nutmeg goes into the batter, and although it's not pronounced it comes through enough to pair well with the flavor of the frosting, a brown butter buttercream. The frosting was quite sweet, but the cookie itself wasn't intensely sweet and made the perfect platform. On the other hand, it's sweet enough to top with a chocolate icing, or just melted chocolate. 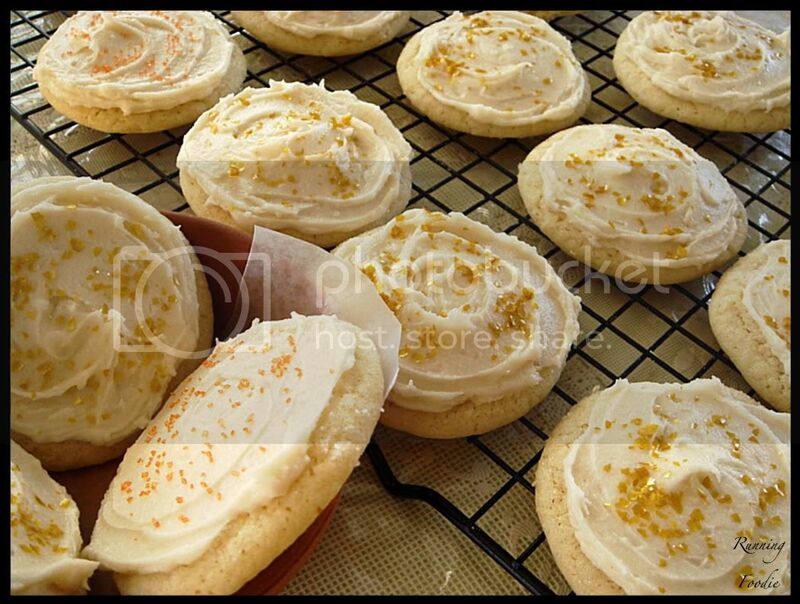 For an added touch, I sprinkled the tops with edible gold glitter flakes and orange-colored sugar (keeping in the theme of fall, of course). If you ever are in need of a quick treat that tastes delicious, this is the perfect recipe to turn to. But you don't have to take my word for it! Sift together flour, baking powder, salt, then whisk in nutmeg in a medium-sized bowl. Bake for 10-12 minutes, or until the top of the cookies are set but still look pale. Remove sheet from oven and let cookies cool for 3 minutes before transferring to a wire rack to cool completely. Once cooled, frost with your favorite frosting and decorate the tops with colored sugar or sprinkles. Sooooo much snow here as well. cute title, and a perfect way to spend the day inside!! the cookies are too cute. What lovely-looking cookies! I love the gold sugar. Nice cookies! I've never seen a recipe that uses oil before. 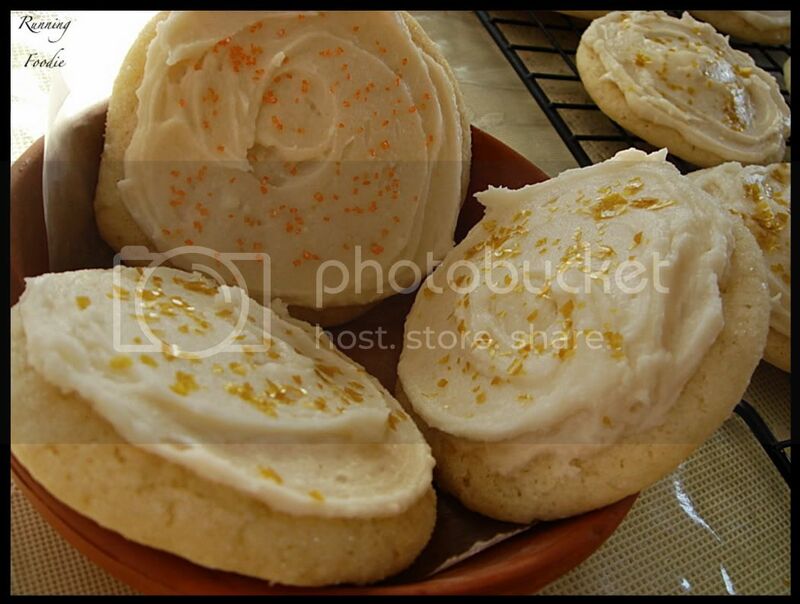 VeggieGirl - Yup, sugar cookies definitely remind me of when I was younger. No more snow yet, but it might snow tomorrow. TTFN - And the oven helps heat up the house even more! Just Me - Thank you! I called in to a radio station to ask why they started playing Christmas songs extremely early one year, but they never explained, heh. Emily - I know! 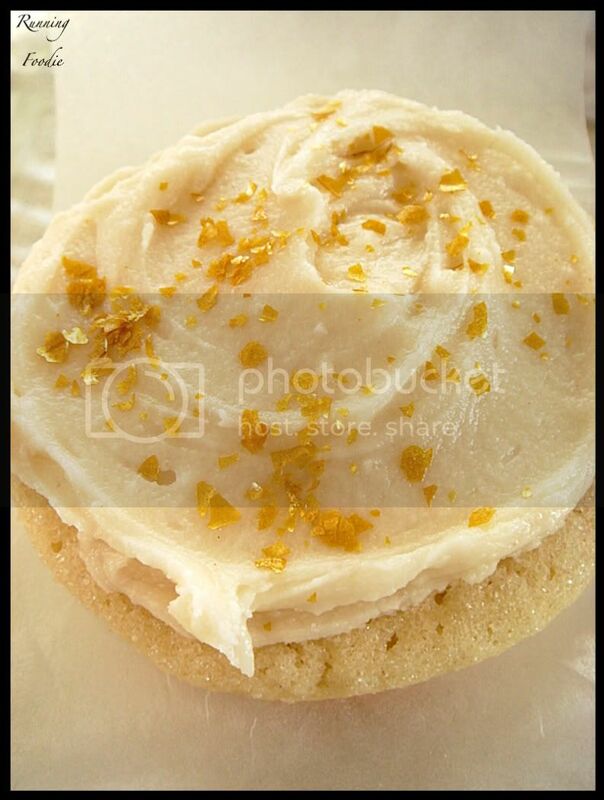 I like using a wide variety of sprinkles/decorative sugar, but the gold flakes are just more special. 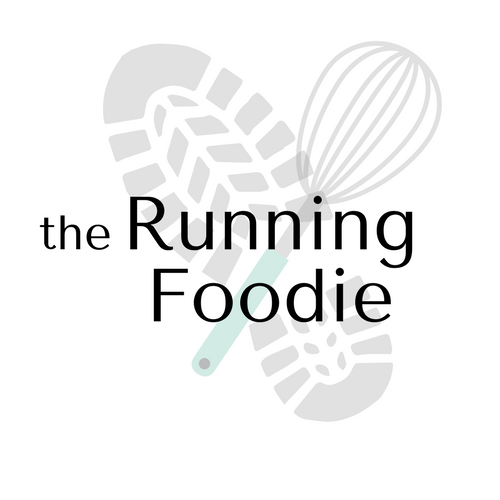 Sam - I can't remember seeing one before, either, which is why this recipe intrigued me. 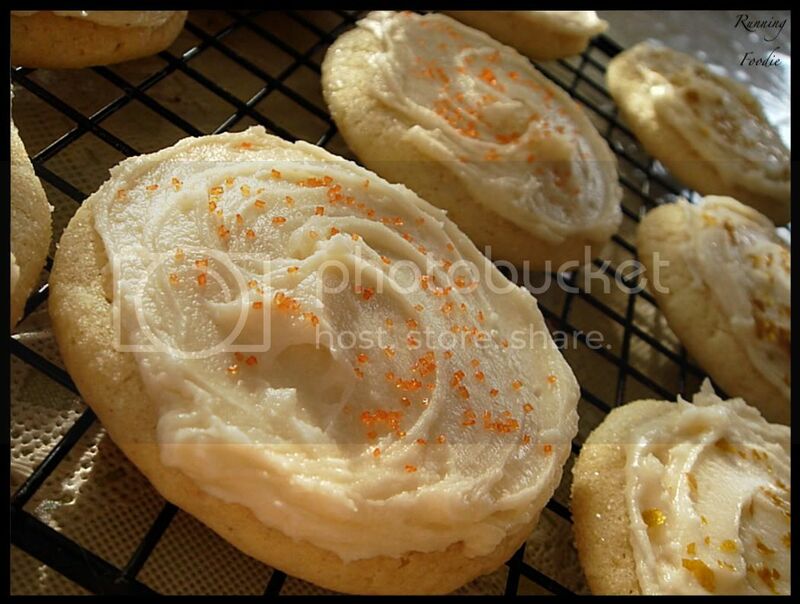 I've been making it for a while now, and it's my go-to soft sugar cookie recipe. Quite versatile when it comes to flavors, which is another reason I like it so much. Cookies look tasty, I might have to make them today! Those cookies look excellent. Love the gold edible glitter on them.